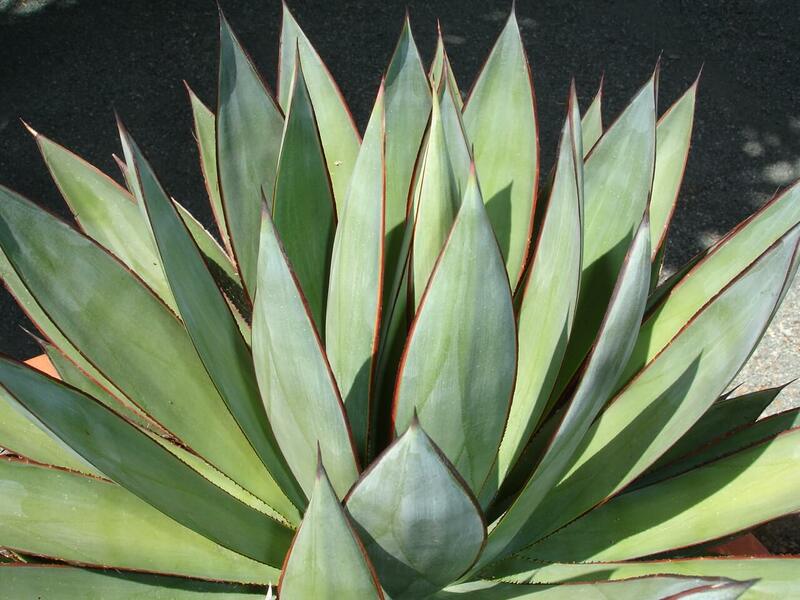 The Mexican native agave grows two to three feet tall and wide, creating a spherical rosette of elongated, dark greenish-yellow, lightly serrated, and lightly curved leaves. The pencil-like leaves are thicker at the base, tapering toward the tip with a thick leaf margin and a gray terminal spine. Its stems are thickly branched and it will form offsets to create many colonies of new rosettes. This agave forms a crooked flower spike five to eight feet tall with purplish-red blooms that open in late summer. 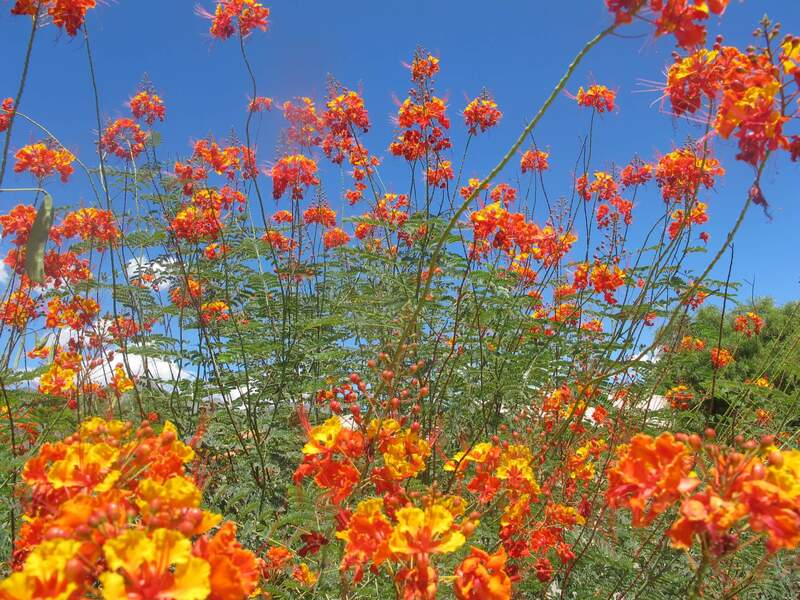 Native Americans used the plant for rope, food and soap. Other products were made from its fiber and pulp. 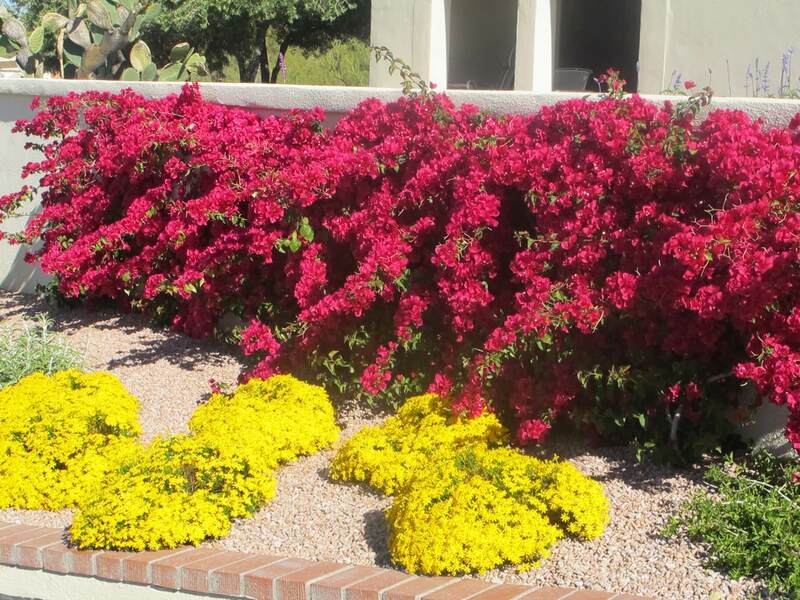 Use it in dry, rugged, rocky locations to cover hills or slopes, in containers mixed in with softer looking plants, and in low-water-use rock gardens. 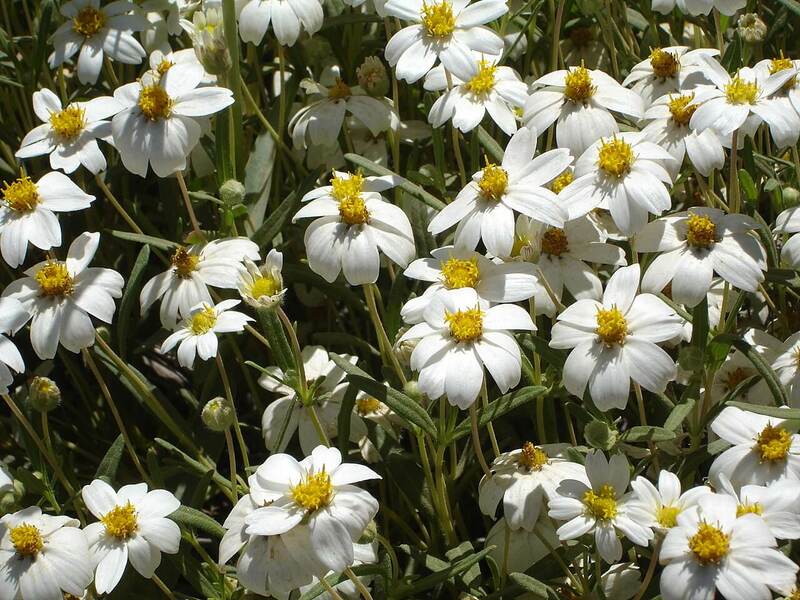 Its attractive, deep green foliage makes a nice contrast when combined with other plantings. The agave is native to the Tehuacan Valley in southern Puebla and northern Oaxaca, Mexico, where it grows on dry hills and in limestone foundations in the open desert. 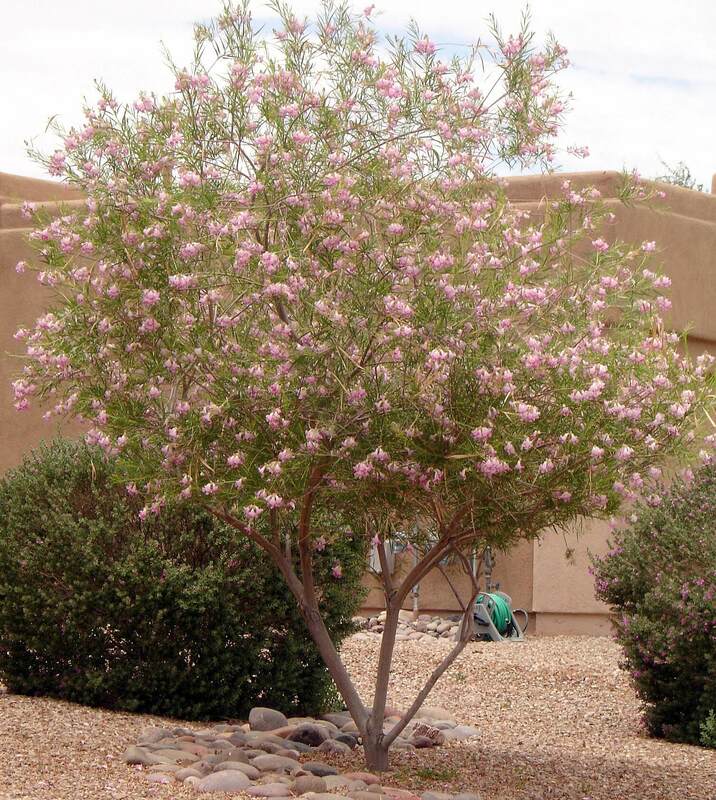 It enjoys full sun to shade conditions, but prefers some shade in the low desert. 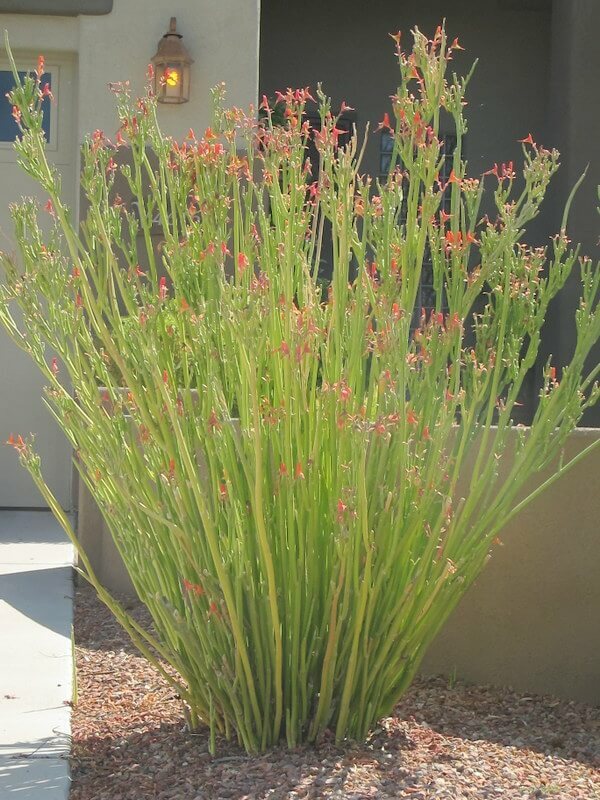 The plant is extremely drought-tolerant and does not like to be over-watered, especially in the winter months. It is also very hardy to twenty to twenty-three degrees. This agave is tolerant to extreme heat and neglect. Propagate it by suckers and offsets.